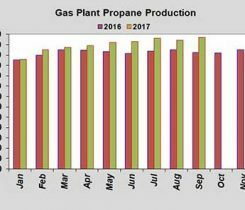 Cost Management Solutions’ Mark Rachal takes a look at propane’s relative value to crude and how it is trending compared with last year. 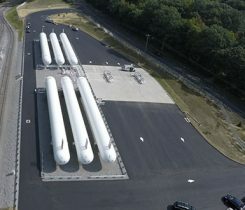 U.S. propane prices have returned to where they began the winter – in a price decline that has surprised many, given strong domestic demand support. Energy consultant and researcher Anne Keller wields her “crystal ball” for NGL forecasting. 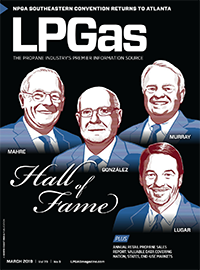 Propane supply gets less attention than demand, but is more important in setting the pricing environment. 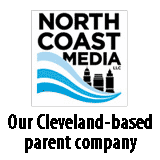 Producers extend deal to limit production. So what’s next? Major producers, including OPEC countries and Russia, agreed to extend the production quotas implemented in January through the end of 2018. Propane prices often go through a bit of a slump between the middle of October and the Thanksgiving holiday. 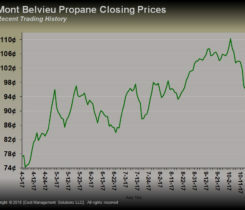 Relative to West Texas Intermediate’s crude price, Mont Belvieu is valued at 76 percent, while Conway is valued at 73 percent. 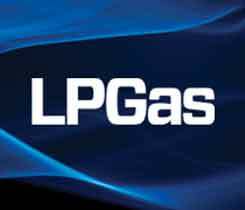 Recently, propane prices have not gone beyond 78 to 80 percent of West Texas Intermediate (WTI) crude’s price.